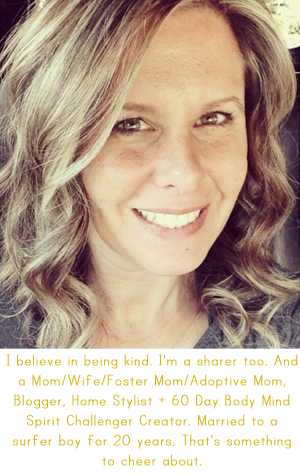 April Kennedy...My Life + My Style: Winner of the Show Funky Vintage Some Love Giveaway! 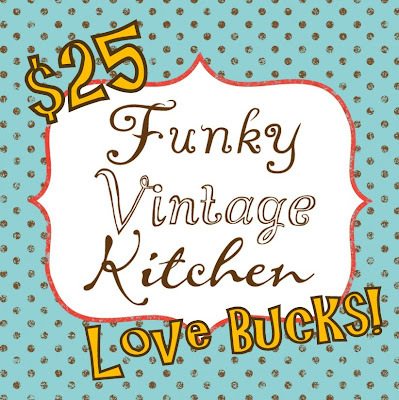 Winner of the Show Funky Vintage Some Love Giveaway! 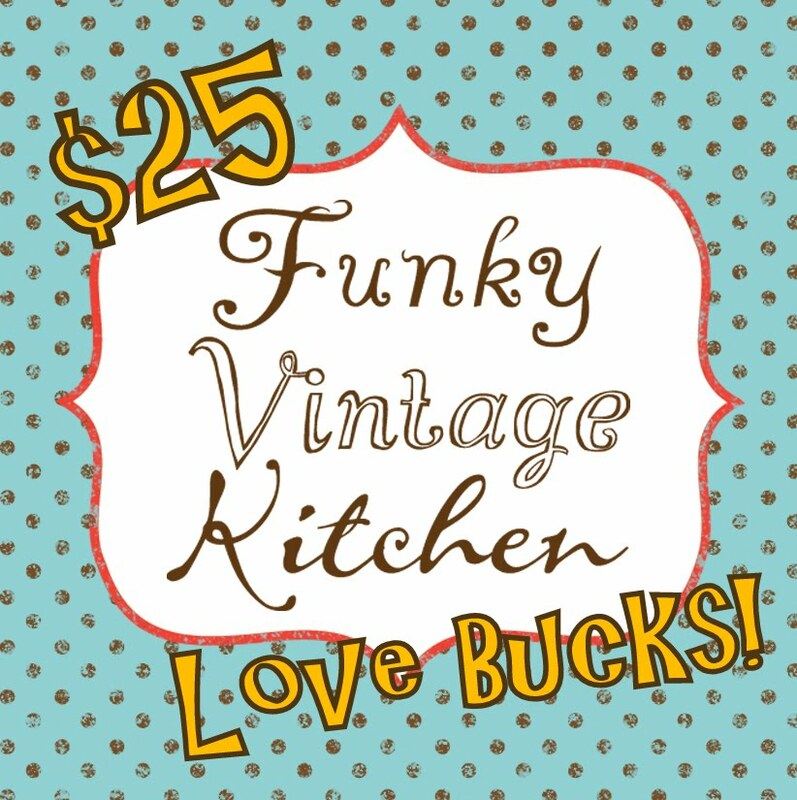 Kristen you have won the $25 FVK Love Bucks! but he wouldn't get off his phone. cuz he always answers the phone when I call him! He gets employee of the year every year. He knows he is our only employee. He still loves the award!! But since we have incorporated this last month he has serious competition. Dave is now considered an employee too! Anyway, Kristen, you can thank Joe! without having to pay for them. In other exciting news, I will be at a local craft faire tomorrow Sat. If you are local....here is the link. for sneak peaks of my booth and progress. And I will be tweeting. Follow me at aprilkennedy! Oh P.S. Did you see my buttons moved to the top and one was changed. Blog Sale is added and will be busy next week. there is kind of a funny story about Dave. so you always know when something good is going to be for sale! Hooray for that winner! Can't wait to see new picks! Yipee, thank you so much April! !